Home / Nutrition / Does Carrot Juice Help in Losing Weight? Have you considered juicing as a supplement to your weight-loss diet? Carrot juice is nutritious, filling, and has properties that can boost your metabolism! It can be hard trying to find the right foods to include in a diet when trying to lose weight. Finding ways to incorporate many fruits and vegetables along with whole, natural foods is a great way to getting started on a healthy diet. One thing you might consider adding to your diet is carrot juice. 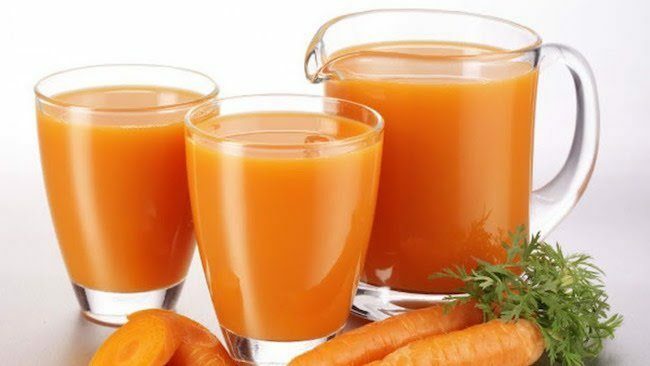 Carrot juice has many great health benefits, making it worthwhile to include in any healthy diet and even helpful in shedding some extra weight. Raw carrots have long been known as a source of vitamin A. A single cup of carrot juice can provide well over 250 percent of the daily recommended vitamin A, which can help when it comes to recovering after a workout. However, while vitamin A is the carrot’s big claim to fame, it also contains plenty of other essential vitamins. Vitamins C and K are also important to maintaining a healthy diet. Found in carrot juice, Vitamin C helps with the regulation of blood sugar. Vitamin K is also plentiful, with a full day’s worth available in just one cup of juice. 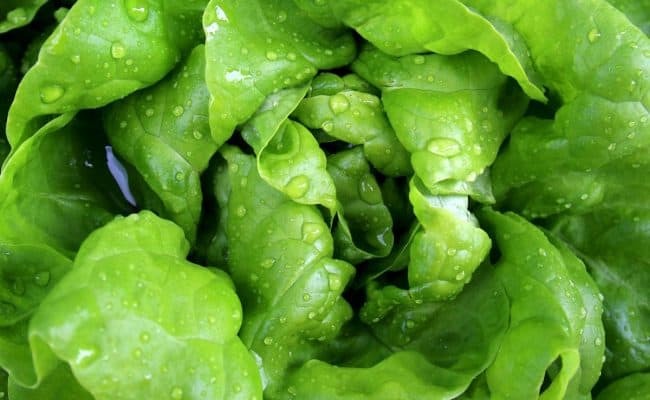 Vitamin K plays an essential role in the overall health of building and repairing bones. Perhaps most importantly for weight-loss diets, carrot juice is also a great source for many of the B vitamins, including B1, B2, and B6. These vitamins break down glucose, fats, and proteins. This helps increase the ability to build muscle while boosting your metabolism, making it easier to lose weight. When putting together a diet that aids in losing weight, it’s important to focus on foods that will benefit the body in more ways than one, and carrot juice is one of those. 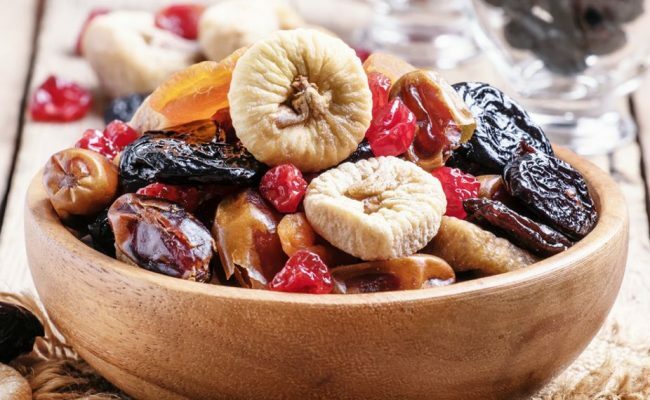 Not only is it loaded with many nutrients, but comes loaded with fiber, too, which keeps hunger at bay and will help you resist any unnecessary snacking. Carrots also contain a lot of water, which makes it easier to fill up on them, stay hydrated, and stay fuller for longer parts of the day. Carrots don’t have many calories, and since the idea for weight loss is to burn calories faster than more calories are being taken in, carrot juice is an ideal go-to option. The foods that are eaten over the course of a diet not only impacts how (and if) weight is lost but will impact digestion as well. Certain foods may cause more discomfort than others. 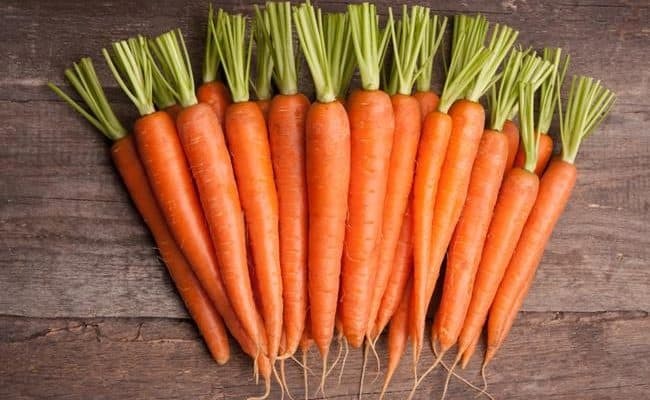 Raw carrots, along with carrot juice, can play a huge role in regulating digestion. Carrot juice helps the body absorb more nutrients that are essential for good digestion because it’s already broken down into juice, making it easier for the body to absorb. The more nutrients that are absorbed, the less discomfort one will face. The body has to work harder to break down the nutrients in raw fruits and vegetables but when they are consumed through a juice form, it lessens the stress on the body to break down and absorb nutrients. When the body feels its best, you will have more energy to keep going longer, resulting in more productive workouts. For someone who is new to juicing in general, it may feel tough getting started. 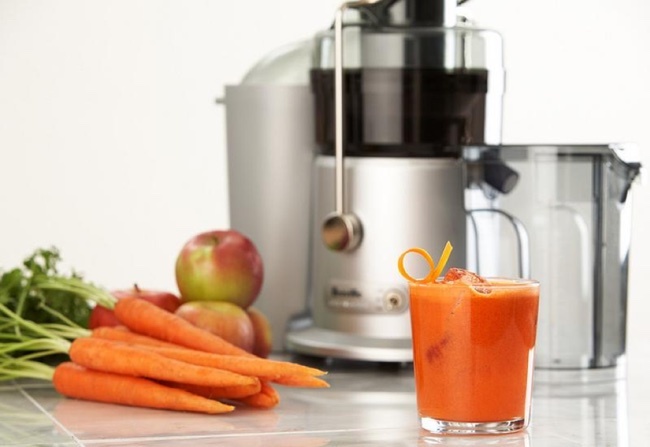 Juicing has proved itself to be minimally labor-intensive, with most of the effort falling on prepping the juices beforehand. The first step in getting started is making sure you have the right tools in place. A juicer can typically go anywhere from $50 to well over $100 for a more expensive and feature-rich brand. Once you have a juicer, start with the vegetables that you love to make the transition from raw vegetables to juice easier. 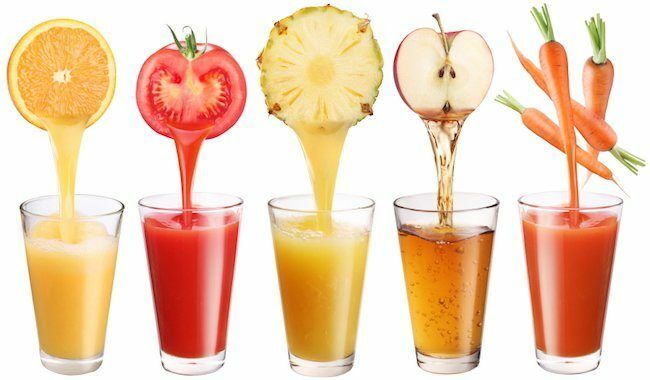 Many popular juice recipes will also include multiple fruits and vegetables, and even things like lemon and ginger for taste. Once your fruits and vegetables are picked out, get juicing! The excess can be frozen immediately after so the nutrients can be preserved and enjoyed at a later time. Because of how easy it can be to maintain a consistent juicing schedule, carrot juice (or any juice of choice) can now become a staple in a weight loss-focused diet. Carrot juice has gained popularity over the years for its incredible health benefits – it is loaded with vitamins in just a single cup and also aids in digestion. Because it is consumed in a juice form, this makes it easier for the body to break down and digest many of these important nutrients and can help relieve gastrointestinal discomfort in the process. Just one glass of carrot juice can also help combat hunger throughout the day, as carrots are loaded with fiber, which is found in the juice as well. Avoiding unnecessary snacking throughout the day is key to losing weight, along with sticking to foods and juices that provide many health benefits. Try working carrot juice into your diet to enjoy some of its many health benefits.